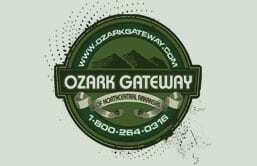 Cathy Drew, executive director of the Ozark Gateway Tourist Council, and Mike Mills, owner of Buffalo Outdoor Center, will be inducted into the Arkansas Tourism Hall of Fame during a luncheon Monday, March 12, 2018, at noon during the 44th Annual Governor’s Conference on Tourism. The conference will be held in West Memphis at Southland Park Gaming & Racing March 11-13, 2018. The Hall of Fame honor is presented annually to an individual or individuals who have been actively involved in tourism for many years and who have made substantial contributions to the betterment of the industry as a whole. Drew is a lifelong resident of the region she loves to promote – the Ozark Gateway. She was born in Batesville and worked for Media Market Inc., a former ad agency that handled the Ozark Gateway Tourist Council account. In this role, Drew helped to design the region’s tabloid publication. She later worked at WRD Entertainment in marketing and graphic design and in 2000 began her career with Ozark Gateway. Drew’s many contributions to the tourist council include converting the traditional tabloid-style publication into a magazine-format regional guidebook, attending several AARP tradeshows to represent the state as a travel and relocation destination, opening a 24/7 welcome center for the region, creating a new regional motorcycling pocket map and guide and significantly improving the region’s website. 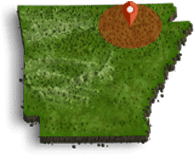 Drew has also created a regional golf tournament to help promote the area, established a social media presence for the region and travels the state and southern Missouri to deliver Ozark Gateway publications to visitor information sites. 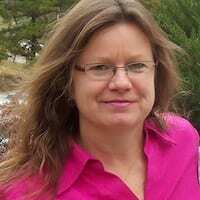 She is a member of the Arkansas Travel Council, the Ozark Foothills FilmFest board of directors and the Batesville Rotary Club. 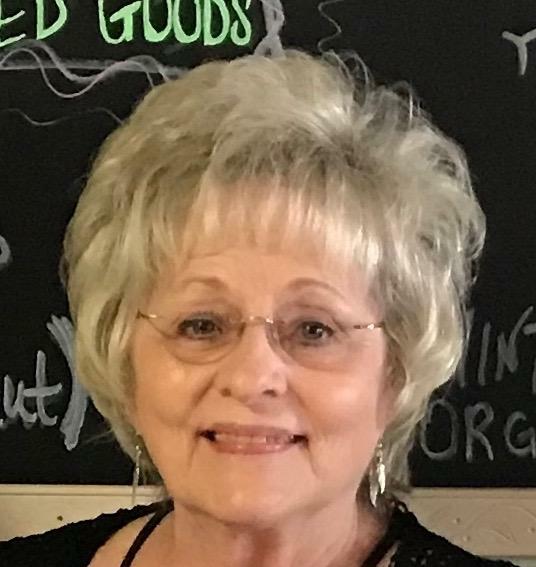 She also served as an Independence County Election Commissioner and currently is the chair of the Batesville A and P Commission. Drew has been a featured profile for the Arkansas Democrat-Gazette and has been highlighted on the cover of Eye on Independence. Mills is an Arkansan through and through. He grew up on a farm west of Lowell and later graduated from Rogers High School, Hendrix College and the University of Arkansas Graduate School, and served in the United States Marine Corps. Mills founded Buffalo Outdoor Center in 1976 and expanded it into Arkansas’s first log cabin resort in 1985. With 44 years in the business, he has clocked in over 150,000 hours for the tourism industry and has served more than 3 million guests. Mills has also served 36 years on the Arkansas Travel Council, 36 years on the Arkansas Tourism Development Foundation, 22 years on the Ozark Mountain Region board of directors and 18 years on the Arkansas State Parks, Recreation and Travel Commission. For information on the Hall of Fame Awards, contact Kristine Puckett at 501-682-1120. For information on the 44th Annual Governor’s Conference on Tourism or to register to attend, contact the Arkansas Department of Parks and Tourism at 501-324-1521. Drew is among several Hall of Famer’s from the Ozark Gateway Region, including Jimmy Driftwood, Leo Rainey, Hank Walters, Donna Baker, Craig Ogilive, and Grandpa Jones and Ramona Jones.